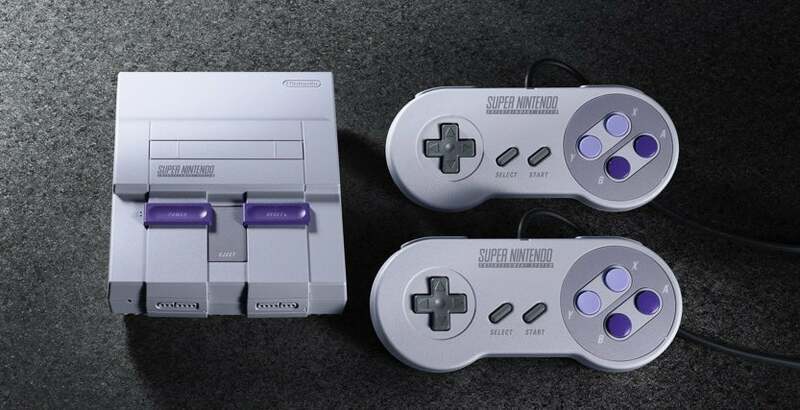 To be released on September 30, the $119.95 SNES Classic Edition is a tiny version of 1991's 16-bit Super Nintendo console that includes quite a few of the games I suggested Nintendo put on it. You have your legendary Nintendo games such as Super Mario World, Zelda: Link to the Past and Super Metroid. Third-party winners such as Super Street Fighter 2 Turbo and Mega Man X. And some of the best RPGs ever, such as EarthBound and Final Fantasy 6 — appearing here as "Final Fantasy 3", just as it did back in the fast and loose '90s. All told, 21 games are built in to the miniature device, and the last one is a real doozy: It's Star Fox 2, the sequel to Star Fox that was completely finished in 1996 but never released. So while the SNES Classic doesn't have as many individual games as the NES Classic did, it's arguable that its lineup has far more gameplay value — especially if you were more of a 16-bit kid than an 8-bit kid. So all Nintendo really had to do was not screw it up, and as far as I can tell after spending 30 precious minutes with the system, it didn't. 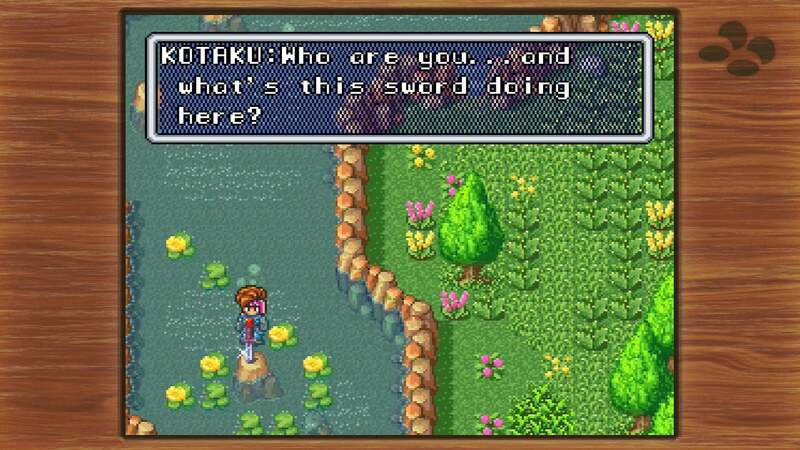 The emulation looks and feels perfect — I didn't get to spend that much time with any individual game during my half hour of play, but I feel like if something were wrong with Secret of Mana I'd know pretty fast. For the most part, the experience is very much like the NES Classic. There's an attractive menu screen that lets you sort the games by title, release date, publisher and a few other ways, although with only 21 games in the menu it isn't like you're going to have trouble finding any of them. There's a brand-new menu chiptune as well, although this one is, of course, more identifiably Super Nintendo in its instrumentation, with string samples and otherworldly sounds instead of straightforward beep-boop. The display options are identical to that of the NES Classic; you can display the game in 4:3 mode either with or without a "CRT Filter" that adds fake scan lines for that cathode-ray feeling, or you can play in "Pixel Perfect" mode in which each pixel is a perfect square. New to the SNES Classic is the ability to add frames that take up the black space around the screen. Some of these are static, such as a woodblock pattern that has the Super Nintendo four-button logo burned into the corner. Some are dynamic, subtly changing colour while you play, such as the grid of glowing perspectival lines that was the 1990s' standard visual signifier of The Future. Another subtle tweak is that you can turn on the "My Game Play Demo" option, so that when the system is idle, it will show an "attract mode" made up of clips from your past gameplay sessions. That's right: The SNES Classic is recording your gameplay in the background. And that's all a part of its most useful new feature. Much like the Disney Afternoon Collection and the upcoming Sega Genesis Flashback hardware, the SNES Classic lets you rewind your gameplay, putting you back to the moment before you screwed up whatever it was you screwed up. In both of those other products, Rewind is just a button on the controller that immediately starts playing the game in reverse. The SNES Classic's implementation is more robust and exact, although you can't access it from the controller. Like on NES Classic, each game has four Suspend Point slots. 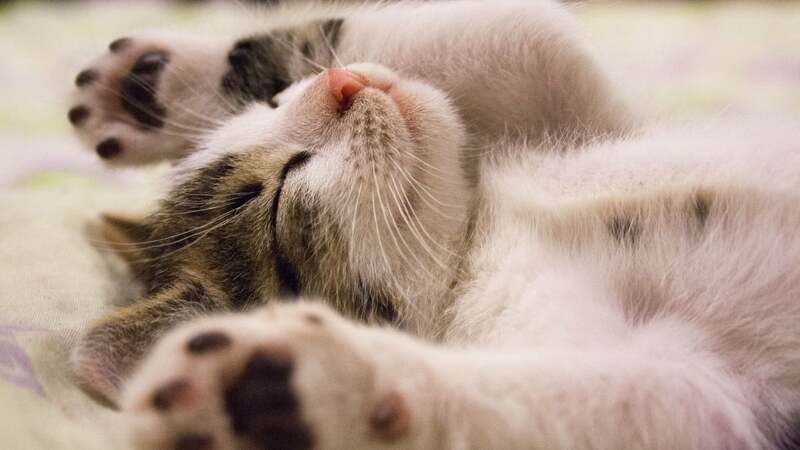 Press the Reset button on the console, and you'll jump back to the menu and can save your place in any game, at any time. But now, when you load up a saved game, you have the option of loading it with Rewind mode on. Instead of jumping right to where you saved, you'll jump in a few minutes beforehand, and you'll be able to scrub back and forth within that window and pick out the precise place that you want to rejoin the game. Of course, that does mean you'll have to reach over and hit the Reset button on the console to rewind, or to save, or to switch games. If you're like me and you bought very long HDMI and USB cables for the NES Classic so you can keep it right next to you as you play, that might not be as big a deal. But if you want to take advantage of the new 1.5m-long controller cables on the SNES Classic and keep it 1.5m away from you, you might get annoyed at the distance between you and Reset. In a press release yesterday, Nintendo noted that the length of the rewind depends on the genre of game: "Players can go back a few minutes in role-playing games such as Super Mario RPG: Legend of the Seven Stars, while action titles such as Super Mario World offer around 40 seconds, ideal for re-trying short segments of gameplay." Interesting! 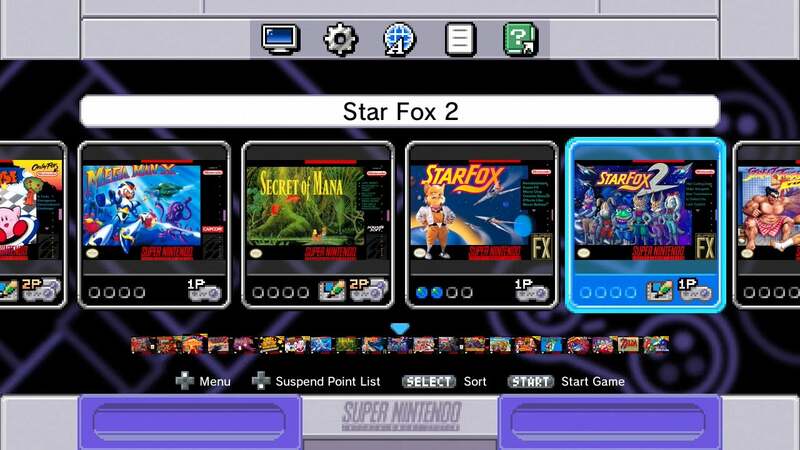 Nintendo never re-released any of the SNES games that used the Super FX coprocessor chip on any Virtual Console, meaning that this is the first time you can re-buy Star Fox or the original Yoshi's Island. But the big draw is Star Fox 2, which was originally planned for release on the Super NES in 1995 but canceled when Nintendo decided it wanted to keep the Super NES library in 2D to contrast with the 3D graphics of the upcoming Nintendo 64. Sales of N64 consoles no longer being a concern for Nintendo, we finally get to play this lost 16-bit treasure. Well, those of you who didn't play the ROM of it that leaked years back, that is. While that leaked version wasn't quite 100 per cent finished, the version I played on SNES Classic didn't seem to differ too much, if at all. Star Fox 2 combines the first game's shooting action with a light strategy board. The map shows Emperor Andross' forces in one corner and the planet of Corneria in the other, and you have to take down his missiles and carriers and such before they do too much damage to the planet. Some of these levels are in the free-roaming all-range mode, in which you typically dogfight against a member of the Star Wolf team. Another level, one of the Carriers, is a more linear route in which you fly through barriers and enemies to get inside the ship. 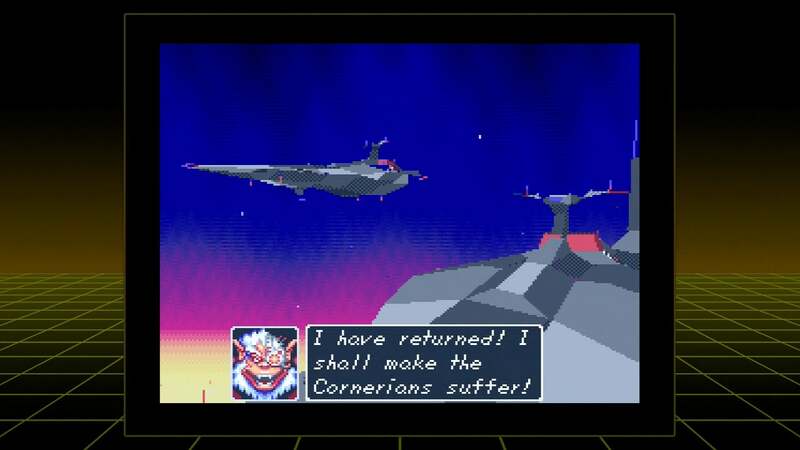 Once you gain entry, you can fly through in Arwing mode or drop down into the Walker mode (which was used for last year's Star Fox Zero) and make your way through the inner corridors to find, and destroy, the ship's core. You can choose to play as Fox, Slippy, Peppy or Falco, or new characters Miyu and Fay. Each has different attributes. The game will also randomly select a wingman for you; if you die, you can keep playing as that character. I couldn't go too in-depth with any one game during my brief window with the SNES Classic, and Star Fox 2 is no exception. We'll have to save the judgement for our review next month. But our worries about the SNES Classic were never about whether or not the product would actually be good or not — the question is, will you be able to buy one? At a store and not eBay? Nintendo reps at our interview repeated the line that the company plans to make "significantly more" SNES Classics than it did of the NES version. Of course, it's possible that demand for this will be significantly higher than demand for the NES version and there's a sell-out again. "Significantly more" is nice, but for something as beautiful and desirable as the SNES Classic, I'd rather hear Nintendo commit to making "enough".